On Monday I went to see the latest film version of Great Expectations… released in part to celebrate the 200th birthday of Charles Dickens and featuring a brilliant cast of British actors including Helena Bonham Carter, Ralph Fiennes, Robbie Coltrane and David Walliams. However, the real stars for me were the locations. Having nearly completed a year of working with the Trust the film was, for me, almost a trip back through that year… I always get excited when I recognise film locations! The opening scene shows Pip running towards the isolated church of St Thomas a Becket, Fairfield which lies on a minor road in a deserted part of the Walland Marsh, Kent. 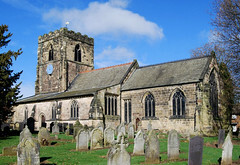 Also used in previous dramatisations of the story, the church is familiar to me from photographs of Ride+Stride – our annual national fundraising event for churches. 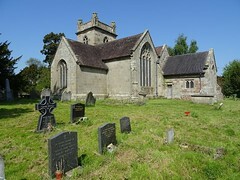 Although Pip is seen running headlong into the graveyard, and to the grave of his parents… the church actually stands ‘completely isolated, with neither a tombstone nor a tree to keep it company’ (John E Vigars) .The church was originally built as a temporary structure of timber lath and plaster in the 1200’s. The exterior has been strengthened with brick, and in 1913 the whole building was reconstructed and encased to preserve it. The interior is light, with white box pews and triple decker pulpit, over-arched by lovely medieval beams. 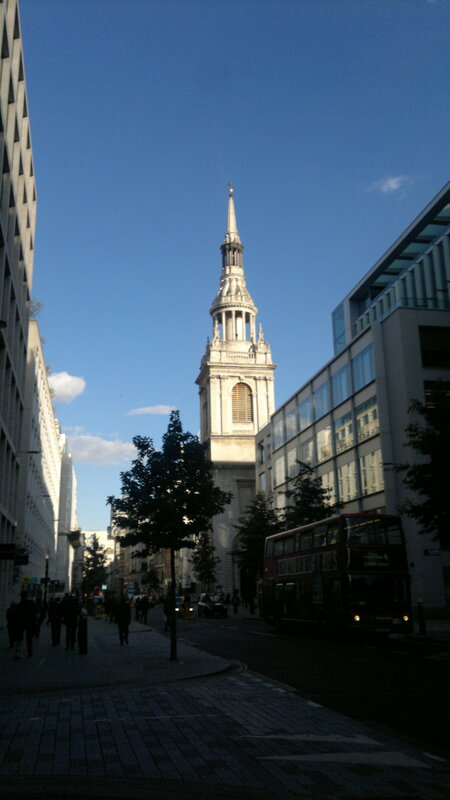 When the story moves to London, it is introduced by a great sweeping shot over the city, focusing in on the white bell tower of the church of St Mary-le-Bow, Cheapside – venue for our 2012 Winter Reception, and a five minute walk from the Trust office near Smithfield. Having spent a year of lunch-hours exploring the narrow streets in the city it was fascinating to be transported back to those same streets over 100 years ago. You can see both churches in the official trailer for the film… St Thomas a Becket in the first scenes and throughout… and St Mary-le-Bow at about 40 seconds in. If you are interested in the other wonderful heritage sites used as locations for the film, whu not read the VisitBritain Superblog. 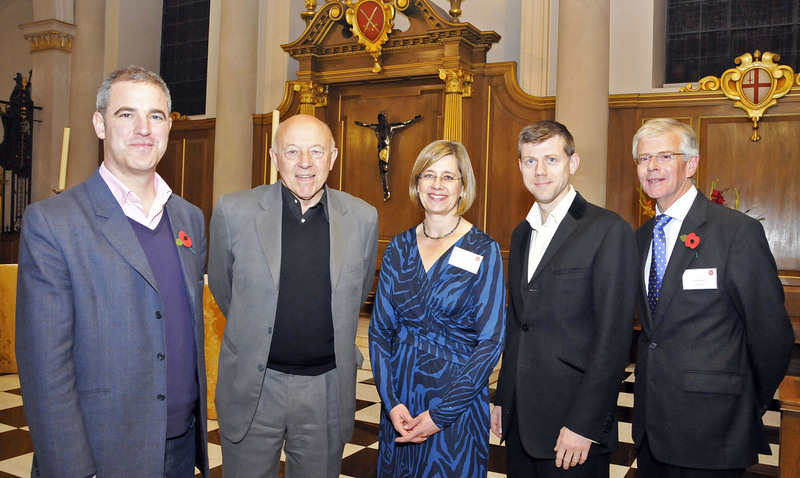 Over 100 supporters of the National Churches Trust packed into Sir Christopher Wren’s St Mary-le-Bow church to enjoy the National Churches Trust 2012 Winter Reception on Thursday 1 November. As well as wine and canapes, Friends also enjoyed cello music played by Orlando Jopling, whose cello pilgrimage has raised over £50,000 for parish church repairs. You can see photos of the Reception on our Flickr album. In a fact packed and humorous account, guest speaker broadcaster Sir John Tusa shared some of the highlights of his life-long passion for parish churches. This started in the often cold and damp surroundings of St Catherine’s church on the Thames marshes in East Tilbury, developed at school in Devon and Norfolk and really took off when Sir John was a student at Cambridge University. The venue for our 2012 Winter Reception looked stunning against a bright blue sky in the evening sunshine last night. St Mary-le-Bow was founded in or around 1080 as the London headquarters of the archbishops of Canterbury, the medieval church of St Mary-le-Bow survived three devastating collapses before being completely destroyed in the Great Fire of 1666. Rebuilt by Sir Christopher Wren, it was destroyed once more in 1941 but was again rebuilt and re-consecrated in 1964. St Mary-le-Bow was thrown into great prominence because it possessed the principal curfew bell, rung at 9pm each day from at least 1363 and because it was the Archbishop’s principal ‘peculiar’. The sound of Bow bell is that which distinguishes an area in which ‘Cockneys’ are said to be born. Sir John Tusa is a British arts administrator, and radio and television journalist. From 1980 to 1986 he was a main presenter of BBC 2’s Newsnight programme and was then managing director of the BBC World Service until 1993. From 1995 until 2007 he was managing director of the City of London’s Barbican Arts Centre. Richard Taylor’s best selling book, and subsequent BBC4 TV series Churches: How to Read Them explores how the architecture and symbols of our parish churches have inspired and moved people through the centuries. We look forward to you joining us to celebrate our work supporting the wonderful churches, chapels and meeting houses of the UK. 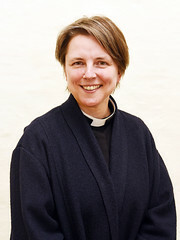 The evening also provides a great way to meet other supporters and Friends of the National Churches Trust who share our passion for churches.